On February 16 Nine Mile Records will release three classic albums from Scott Kannberg’s projects Spiral Stairs and Preston School of Industry. Preston School of Industry’s 2001 release All This Sounds Gas, Preston School Of Industy’s 2004 release Monsoon, and Spiral Stairs’ 2009 release The Real Feel with extra tracks, B-Sides, and unreleased BBC Live Sessions. 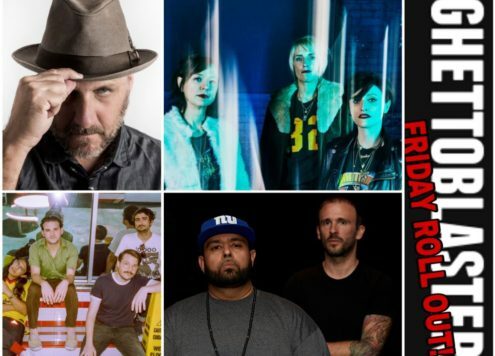 Spiral Stairs plays live February 19 with Parquet Courts at the Gundlach Bundschu Winery in Sonoma, California and February 22 at the Noise Pop Festival in San Francisco, California.